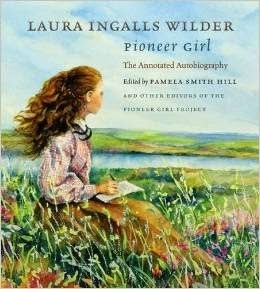 In the deep woods of Wisconsin, Laura and her family go to Grandma and Granpa Ingalls's house for a celebration of a good maple season. After dancing a jig, Grandma makes maple snow candy for all the children to enjoy. We made our own maple snow candy with this past week's snow. (It's too early for fresh maple sap and syrup in Pennsylvania, but we always have real maple syrup on hand for pancakes and waffles...except when we eat chicken and waffles instead.) 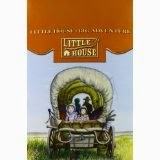 It was fun to relive a bit from Little House in the Big Woods. 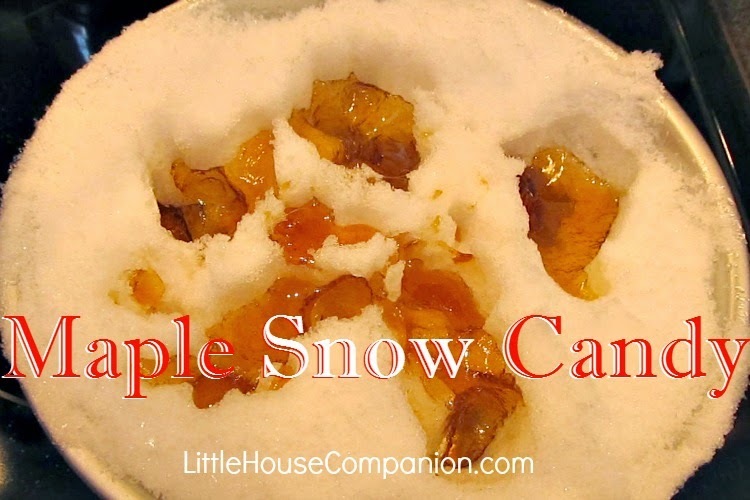 To make your maple snow candy, prepare by gathering snow in a shallow bowl or pan. Set aside in a freezer or outside. Place a small amount of real maple syrup in a small saucepan, a half cup or so. Over medium-high heat, heat to a boiling. Continue boiling until the maple syrup until it reaches 235°. Then drizzle the maple syrup over the snow. Allow to cool for about thirty seconds. Pick up a piece of maple snow candy and enjoy. Caution: This is also called Maple Taffy for a reason. It's super sticky. We didn't need a trip to the dentist, but maple snow candy has potential to cause some damage. I used this and this to help me make our own maple snow candy. In all honesty, I definitely prefer smooth maple candy, but the children and I enjoyed making the maple snow candy. We buy our maple syrup and candy from our friends' multi-generational maple farm.